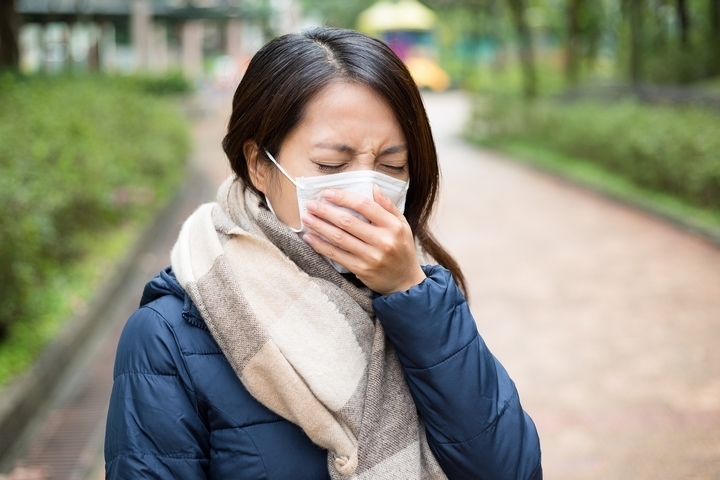 In Canada, the fall and winter months are when individuals become particularly susceptible to the flu and other related illnesses, better known as the “flu season”. Everyone is at risk of contracting the flu, however, children under the age of 5, elderly over the age of 65, pregnant women, individuals who have pre-existing medical conditions such as asthma and residents of nursing homes or other long-term care facilities are the most vulnerable to contracting the flu and other illnesses. 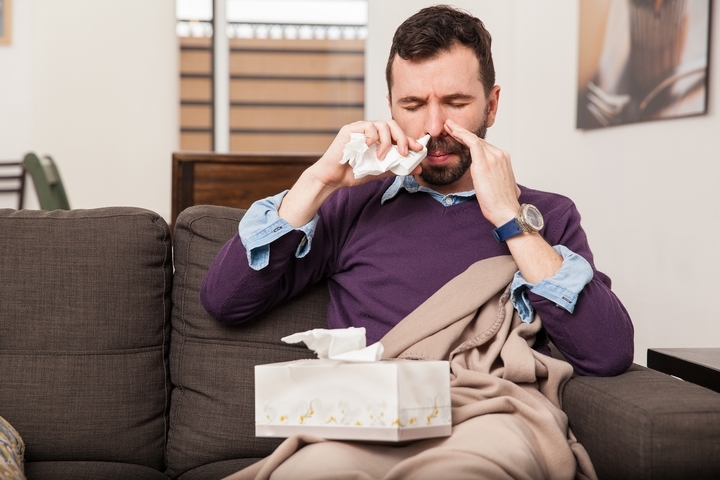 There are various tactics to protect yourself and others, it is recommended by medical practitioners that you practice these habits during flu season. See below for seven ways to protect yourself and others from the flu and related illnesses. The first step to protecting yourself from the flu is to get vaccinated at a flu shot clinic. 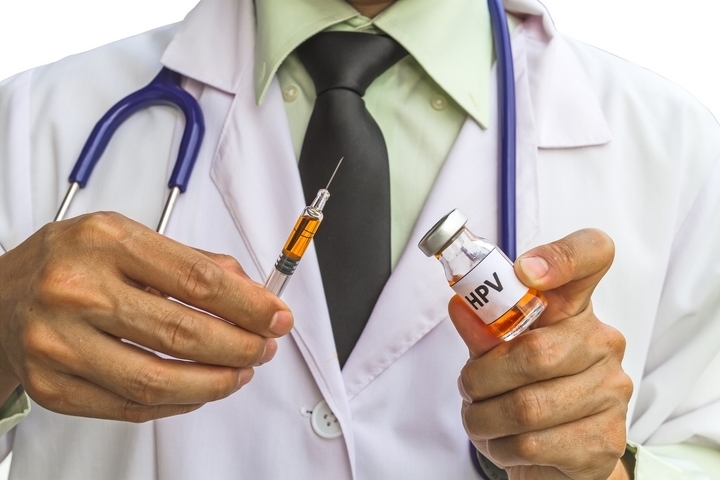 Vaccinations give you immunity to diseases without getting seriously ill first. The body has the ability to create antibodies against illnesses that have previously infected your body as well as remember how to destroy contaminants that have entered the body before. In the event that you do catch the flu, you will not get as sick because your body will be prepared to defend itself because of the vaccination you had. By taking the time to get vaccinated now, you will avoid doctor visits and excessive time off work or school. To prevent germs from spreading to yourself or others, you should wash your hands frequently. In addition, avoid touching your face, more specifically your mouth, nose and eyes, as germs can easily spread and contaminate you this way. Either use warm water and soap for at least 20 seconds or an alcohol based hand rub if soap and water is not available. Regardless of whether you are sick or not, make sure to cover your mouth with a tissue or your inner elbow sleeve when you cough or sneeze. Otherwise, germs can easily become airborne and infect others around you. After coughing or sneezing, try to wash your hands as soon as possible to eliminate germs are left on your hands. All the symptoms of the flu should be known to enable you to identify the illness in yourself, friends and family. The flu symptoms are the following: fever, cough, sore throat, runny or stuffy nose, aching body, headache, chills and fatigue. In some cases, those with the flu may experience vomiting or diarrhea. 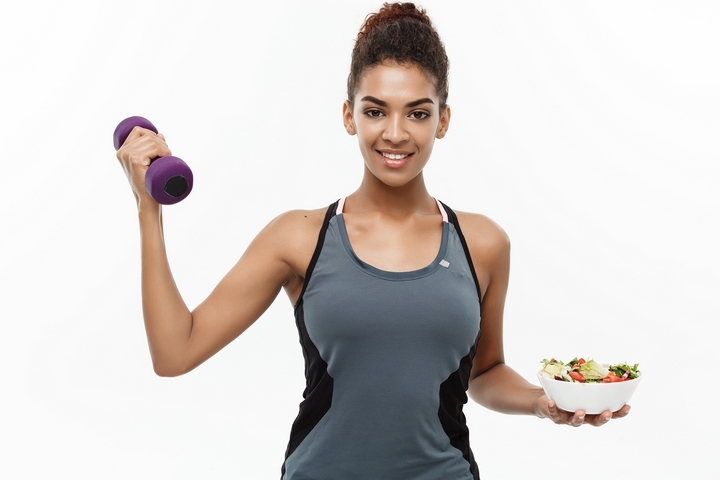 The more you take care of your body, the better your body will be at fighting against potential illnesses as well as diseases that have infected your body. 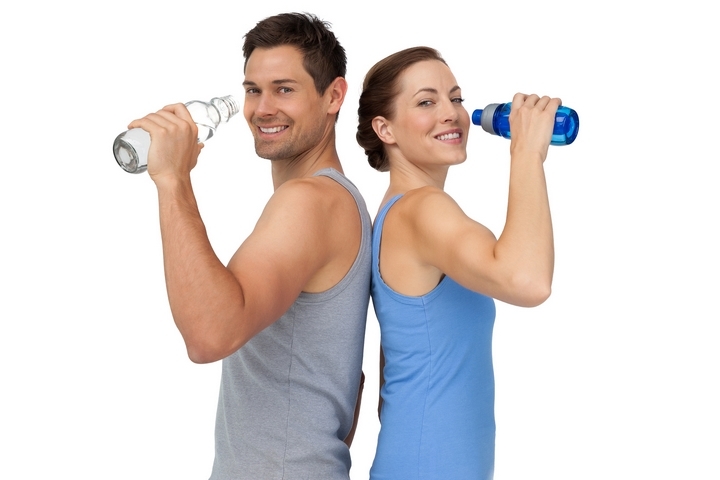 Exercise, balanced diet, cleanliness and sleep are all necessary to keep yourself healthy. It may be challenging to stay away from others at all times, but do what you can to stay away from people who may be ill. By staying away from others, you can reduce the spread of germs and illness. Also, frequently touched surfaces of others, such as cell phones and desks, should be avoided and cleaned as often as possible. 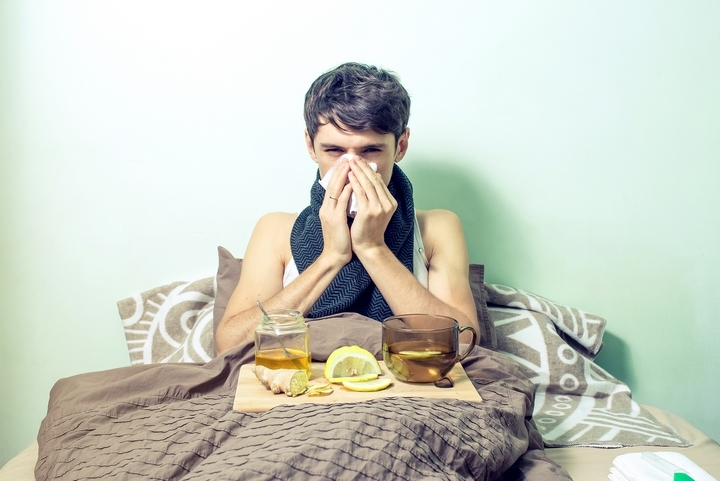 In the event that you do become infected with the flu or otherwise become ill, stay home until your symptoms clear up, or at least for 24 hours. As much as it can be a hassle to miss your daily routine, it is crucial to avoid spreading the illness you have contracted and that you get better before going back to your routine.